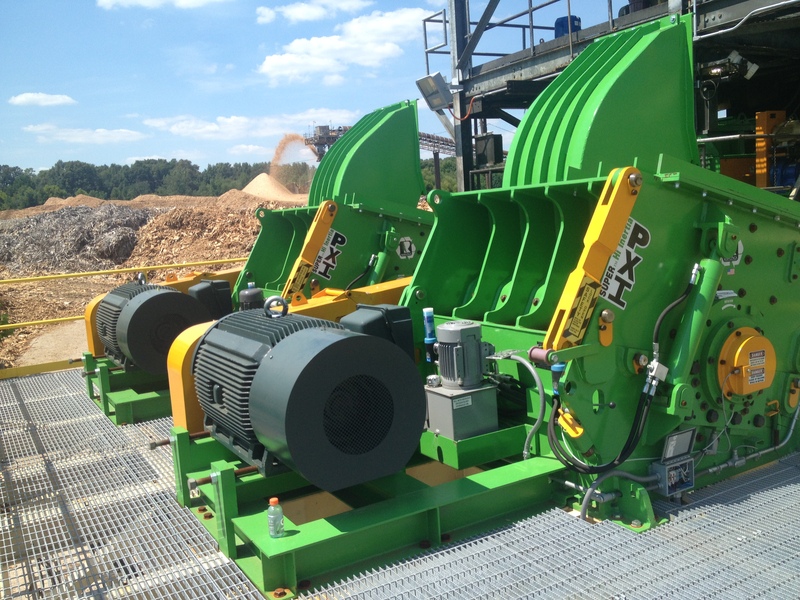 Rawlings offers a complete line up of wood waste processing equipment for sawmill , paper, pulp, pellet and biomass industries to convert and utilize wood residuals into valuable wood fiber products. Rawlings Super Hi-Inertia waste wood grinders provide the crushing and shearing power needed to handle really tough jobs, like green waste, cypress, redwood, cedar, poplar and a wide range of other stringy and fibrous materials. Rawlings has custom wood recovery solutions for processing and sizing different biomass and forest materials. The scope of supply can vary from complete systems to individual equipment delivery. Rawlings Equipment is designed for continuous operation. Special attention has been paid to maintenance intervals and ease of maintenance access to minimize overall maintenance costs. With over 40 years of experience in the sawmill and forest related industries we have the knowledge to assist our customers in selecting the right equipment to meet their specifications. We invite you to inquire about any of the projects that we have completed, we can provide you with full details. *** Lily Pads: A round piece cut from the end of a log. Sometimes converted to chips for pulping, and sometimes sold for use as stepping stones in landscaping, or sold as fuel.